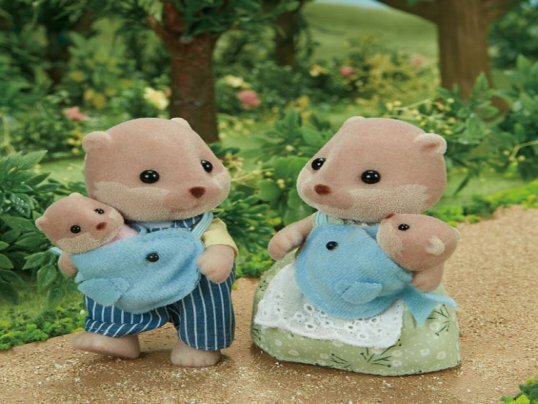 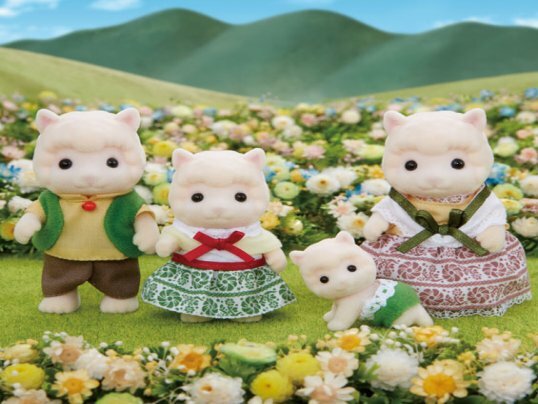 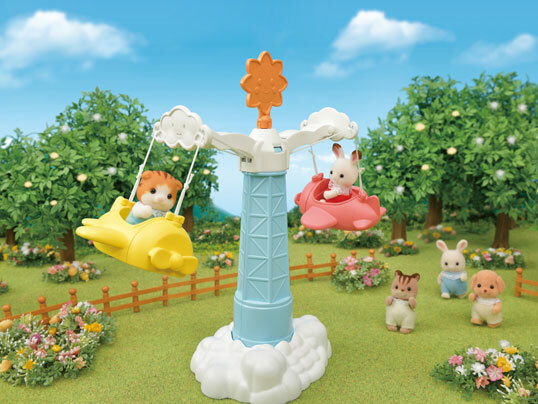 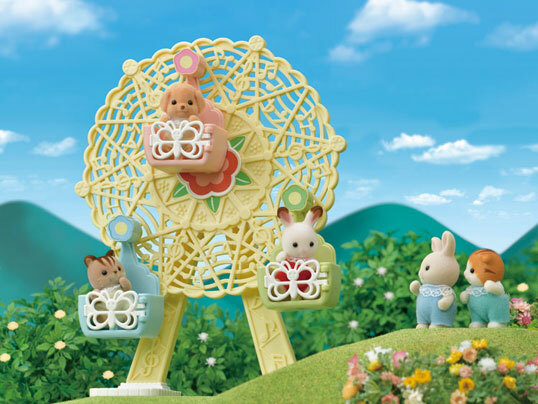 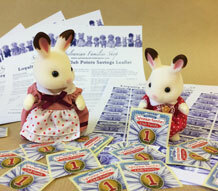 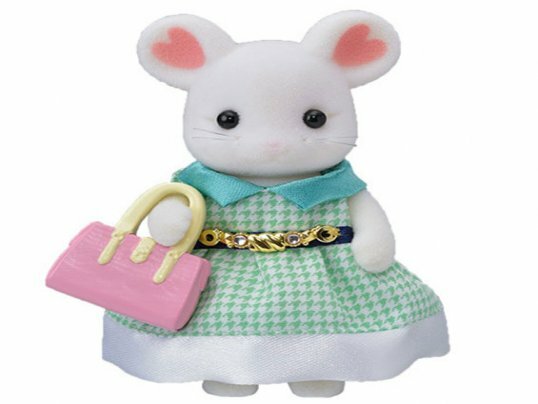 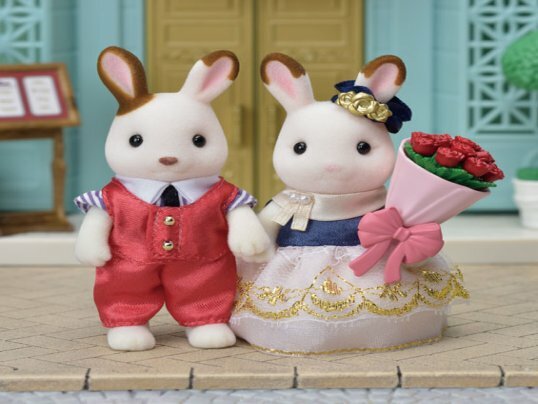 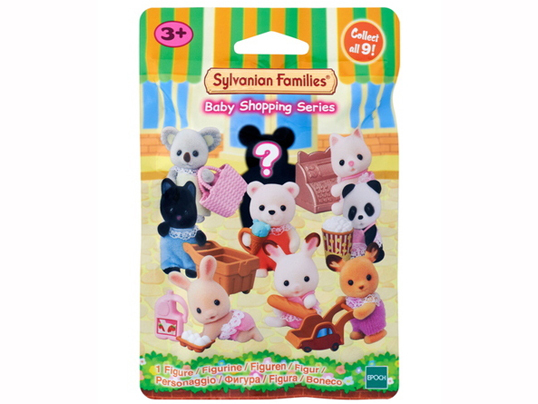 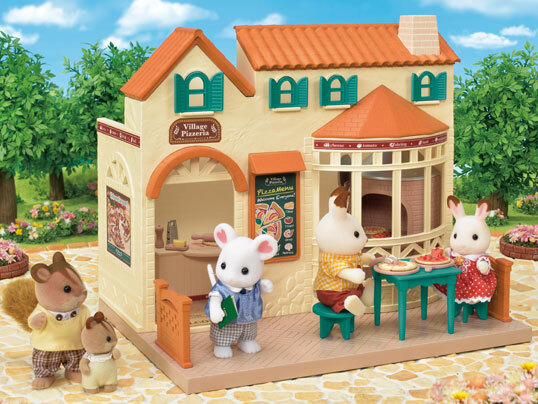 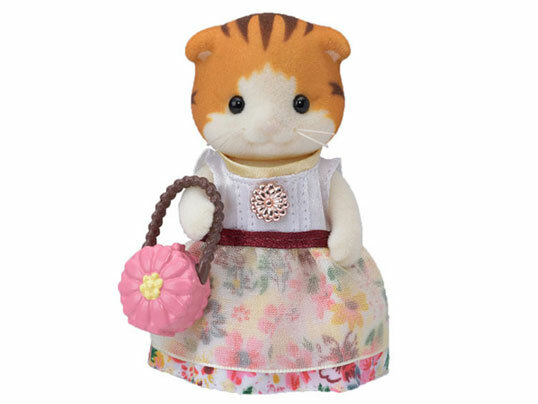 This special series of Sylvanians from Around the World was released in Japan in 2010 to celebrate their 25th anniversary of Sylvanian Families. 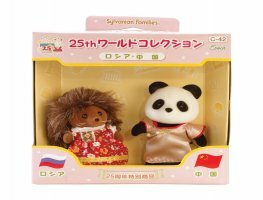 Each set includes two characters in national costume. 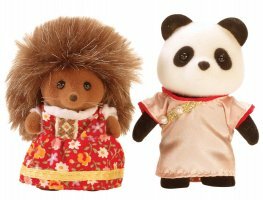 This pack features hedgehog sister Abigail Bramble as RUSSIA and panda sister Clarice Bamboo as CHINA.